You'll see our Ambassadors all over town—at ribbon-cutting events, grand openings, networking luncheons and mixers—functioning as the hospitality wing of the Santa Ana Chamber of Commerce. They serve as a welcoming committee for new members, and are mentors for those planning to become future Ambassadors. 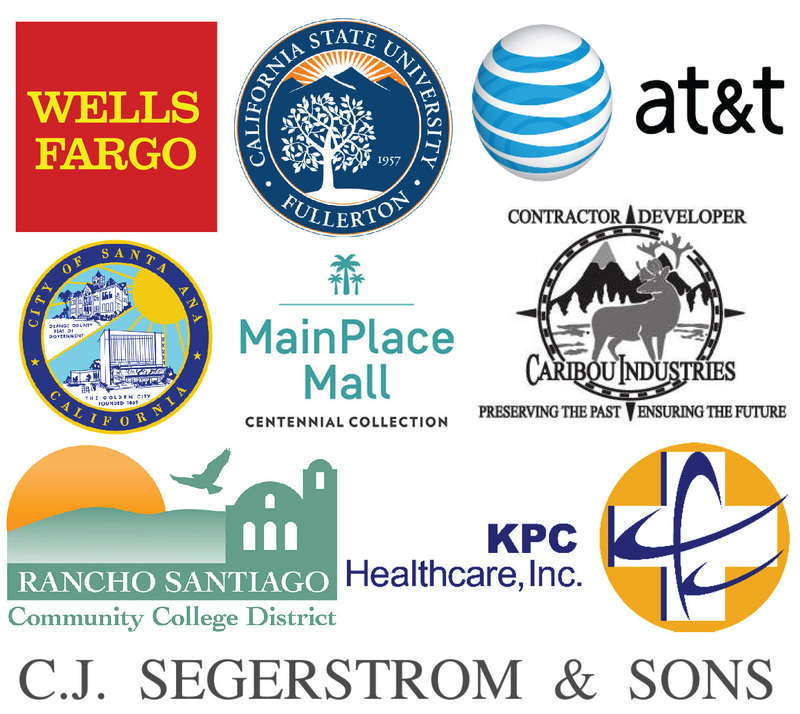 Representing a wide range of business categories, these talented and hard-working individuals share a special desire to help make Santa Ana a better place in which to live and work. Evans, Neil | Apropos Communications Inc. Gay, Michelle | Nova Print, Inc.